Are you one of those who have struggled with acne as a teen and now battling with dark spots in the twenties? If so, don’t stress yourself anymore and continue your reading to know the best tips for clear skin. We are living in a digital world where we need to upload and share photos with our friends’ on every other day, therefore it becomes really important to have beautiful clear skin. 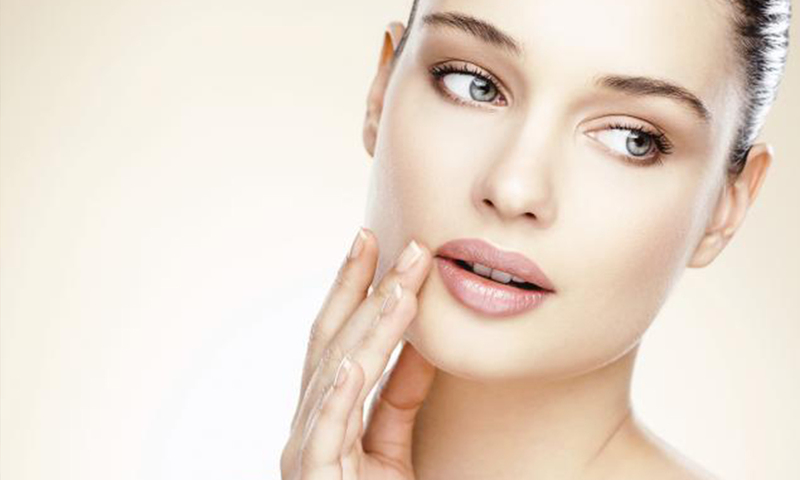 Keeping all this in mind, today Tashiara comes up with 10 best tricks and tips for beautiful clear skin. So, get ready to take a look. • If you are battling with hormonal breakouts every month, try to reduce high-calorie drinks and daily intake of junk foods. You will see the improvement within few weeks. • For stubborn acne marks, try a chemical based peel to lessen or vanish the discoloration of skin. • The biggest mistake that teens often make is leave the makeup overnight. So, don’t leave your makeup overnight. • Exercising is not only good for health, but also for the skin too. 15 minutes workout a day can help you get clear skin. • Using potions above SPF 15 can prevent dark spots and wrinkles, while dark spot creams can diminish the appearance of marks over time. • Make sure you wash your face before and after the workout. Leaving makeup on the face while doing the workouts can block your skin pores. • Keep your body hydrated. Dehydration not only causes breakout, but also produces more oil than necessary. So, drink 5-6 glasses of water a day. • If possible try to avoid makeup for one day a week. It allows your skin to breathe. • Ditch all your beauty products that have been around for 6 months. Once they reached the 6 months period, they got enough bacteria which can cause breakouts. • Clean your hands before you clean your face. Washing the face with dirty hands will defeat the purpose of getting clear skin. If you also know some best tips for clear skin, please don’t forget to share with us.